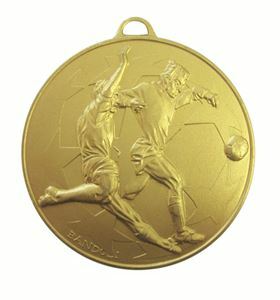 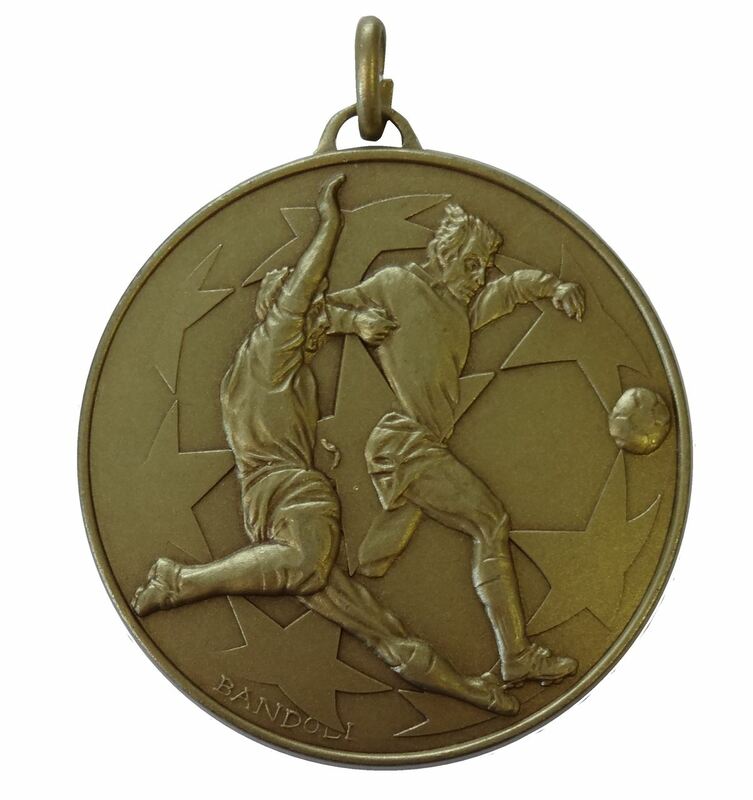 The Economy Football Stars Medal is beautifully embossed with two action footballers on a backdrop of embossed stars. 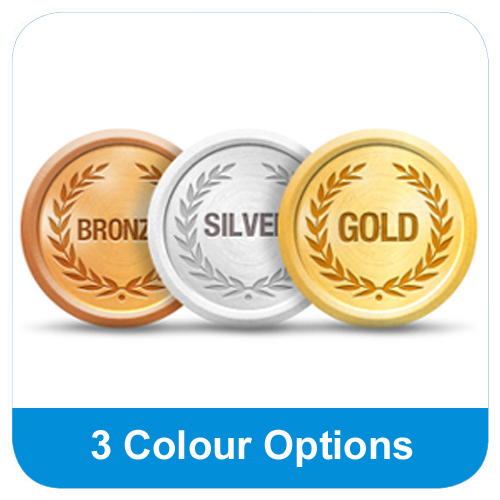 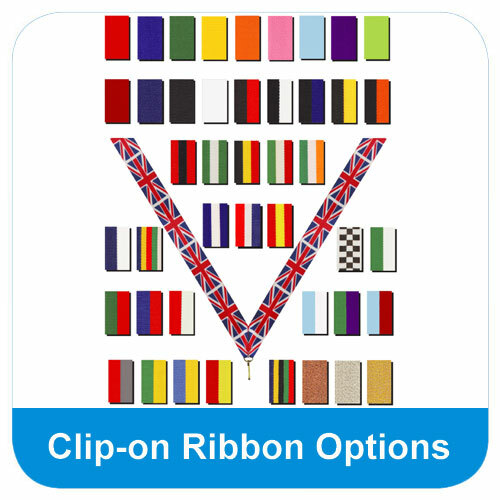 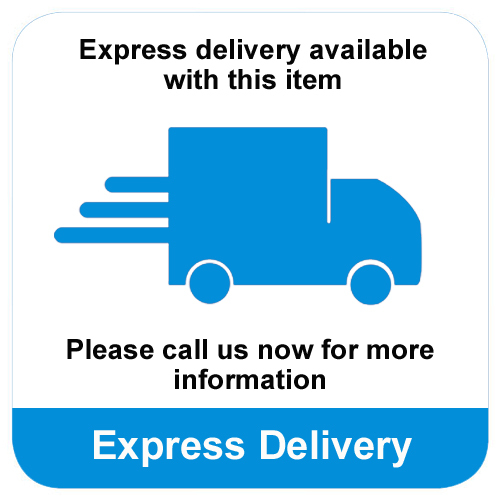 The medal is made from metal and is available in 4 colour options. 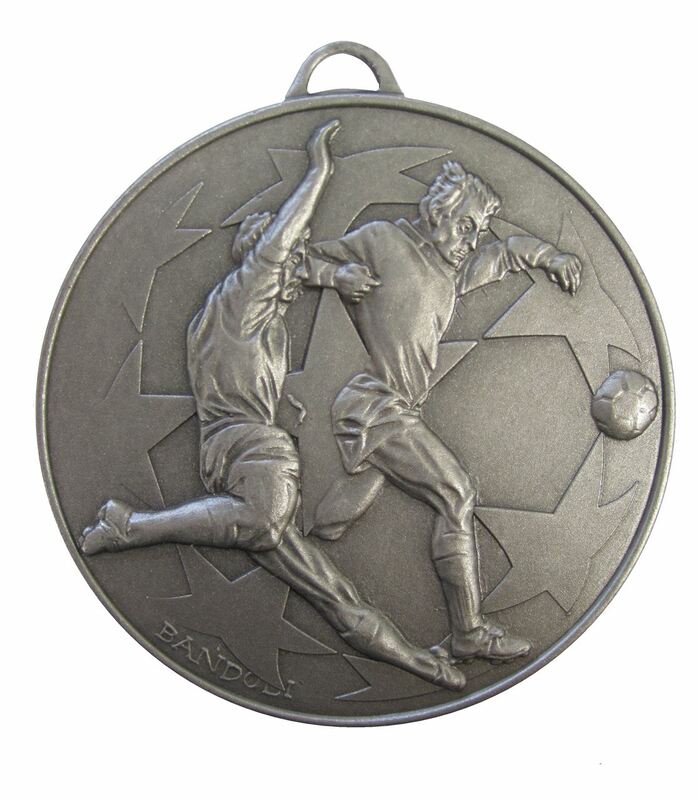 Embossed on a backdrop of stars are two action footballers. 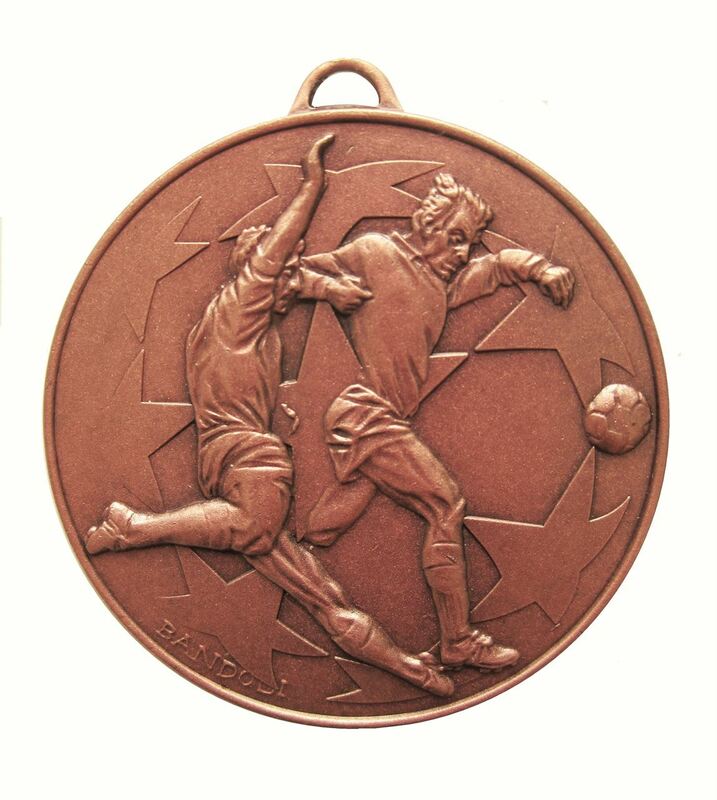 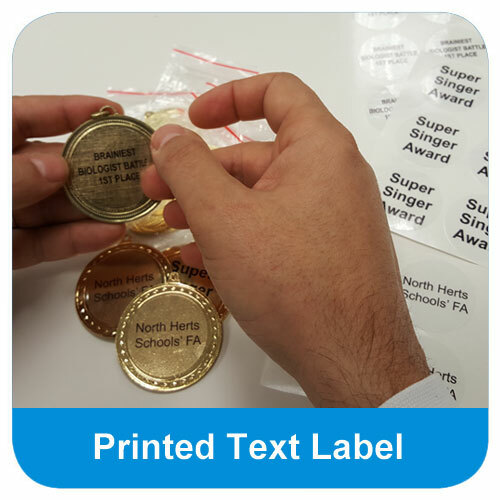 The Economy Football Stars Medal is cast from metal and is available in four colour options.